The 2014-15 basketball season has officially taken a turn for the ugly. After struggling in Lake Charles and Thibodaux, the Privateers (6-13, 2-8) finished a winless road trip on Saturday, falling 70-67 against a Central Arkansas team that entered the game 0-19 on the season. The Bears had firm control of the game from the outset, jumping to an 18-6 lead, and held a 66-51 lead with about five minutes left before New Orleans' frantic rally to tie the game at 67. 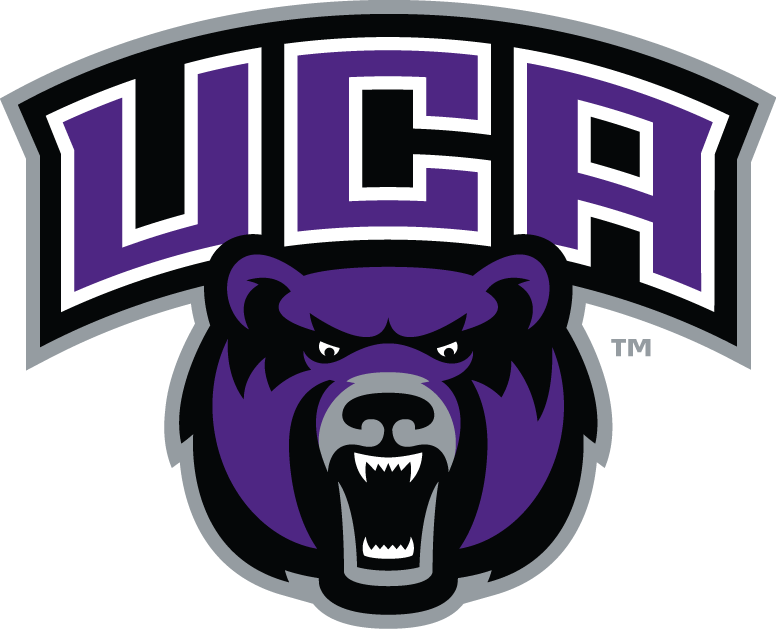 However, two free throws by UCA's Mathieu Kamba put the Bears back ahead for good, and the Privateers were unable to score late to finish the comeback. Tevin Broyles came off the bench to lead UNO with 16 points. They will return home to Lakefront Arena for a Monday night contest with McNeese State.